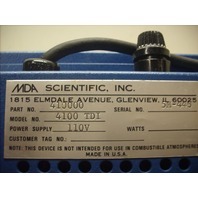 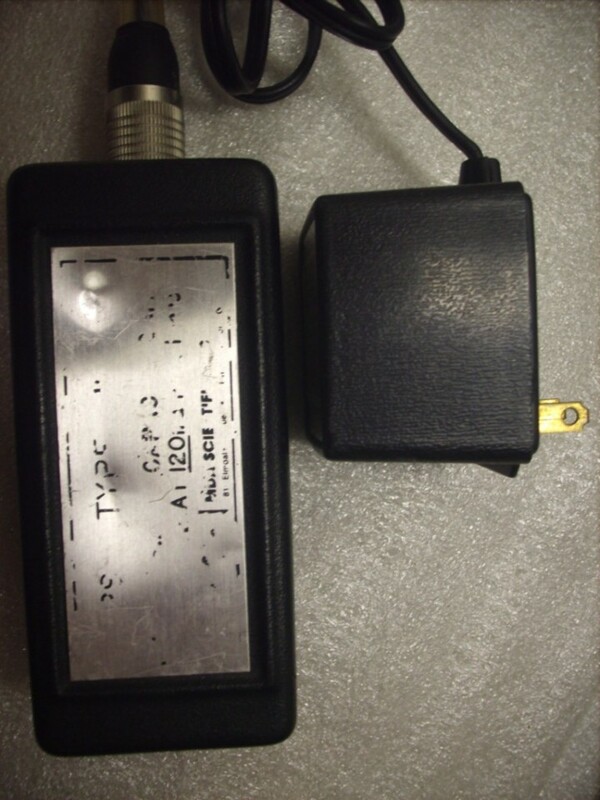 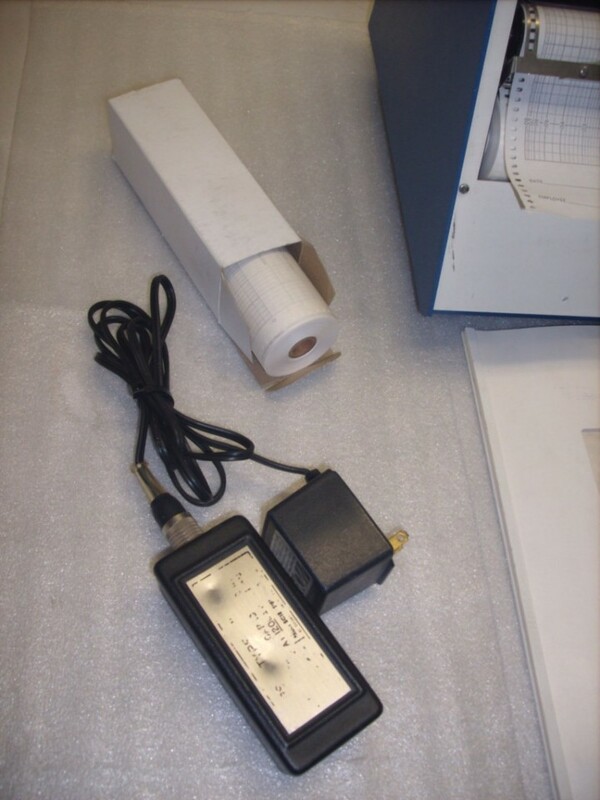 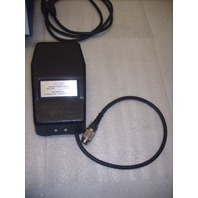 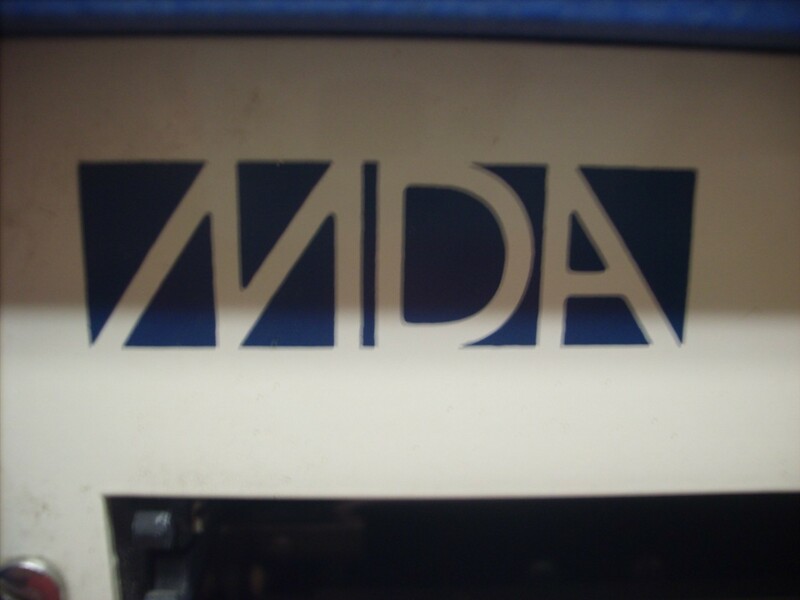 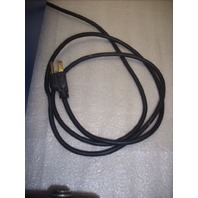 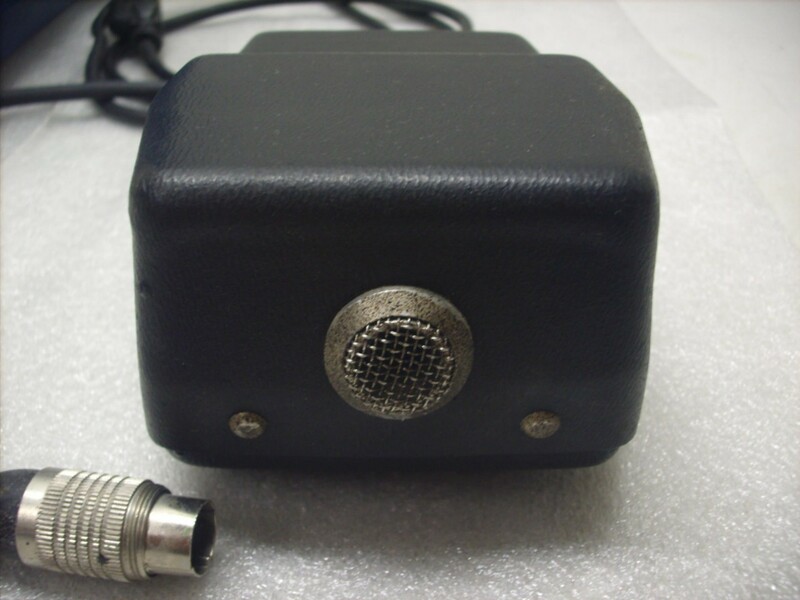 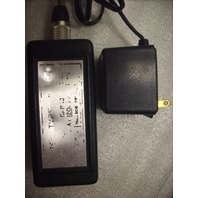 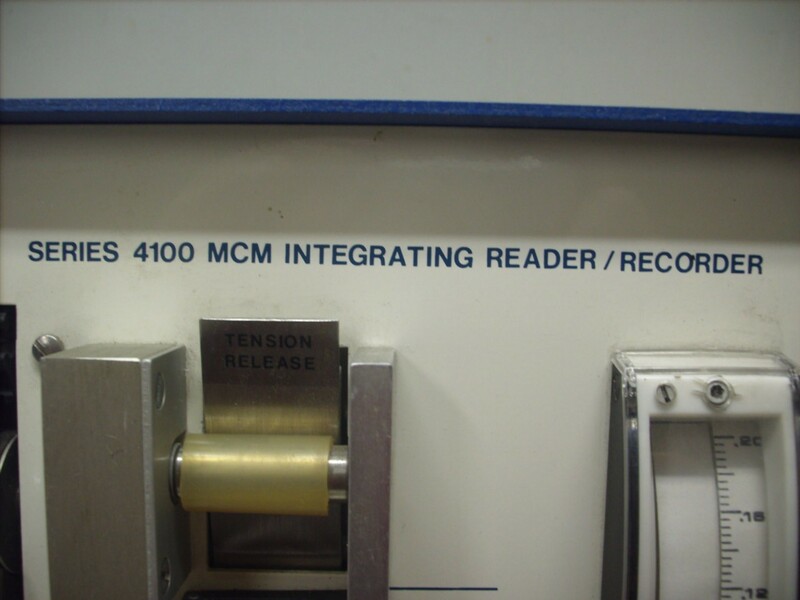 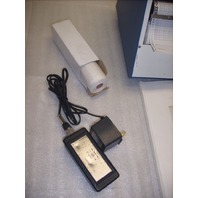 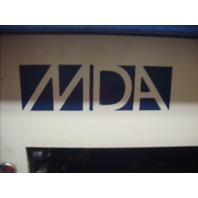 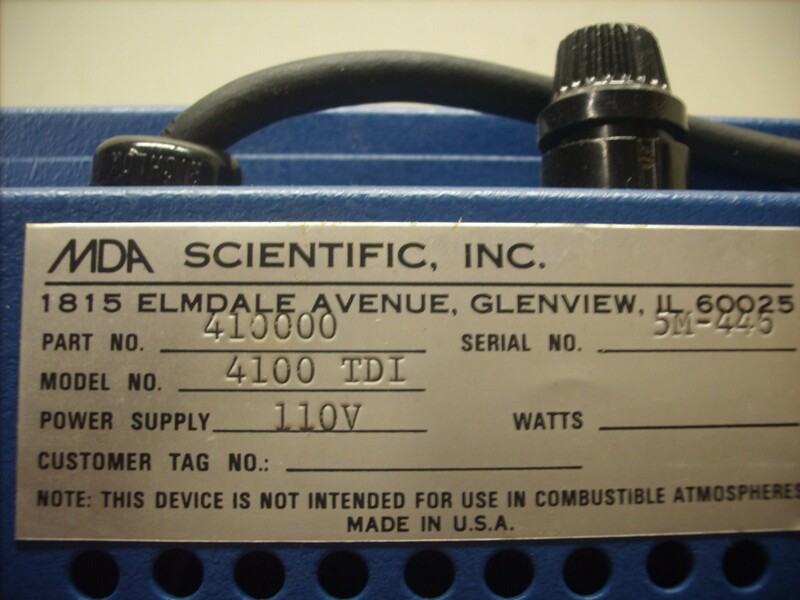 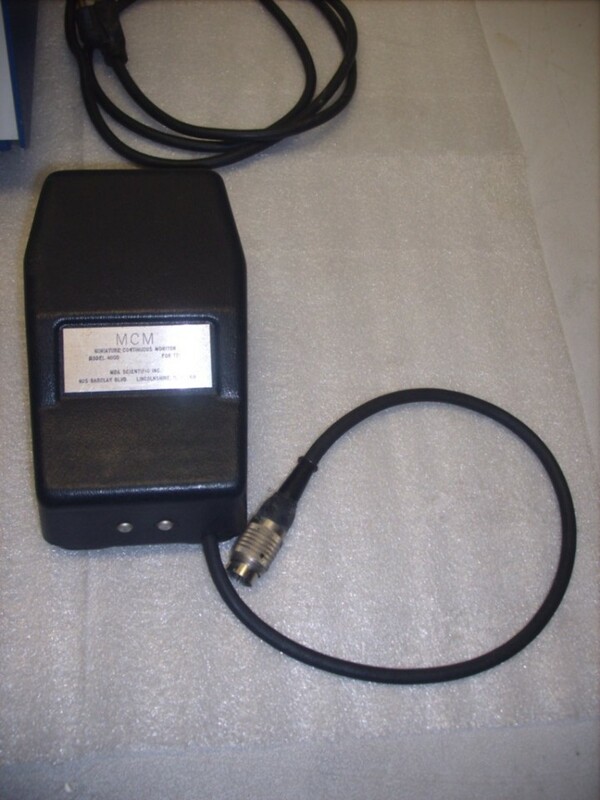 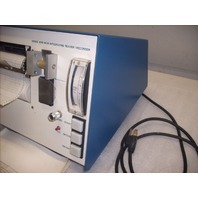 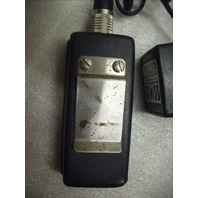 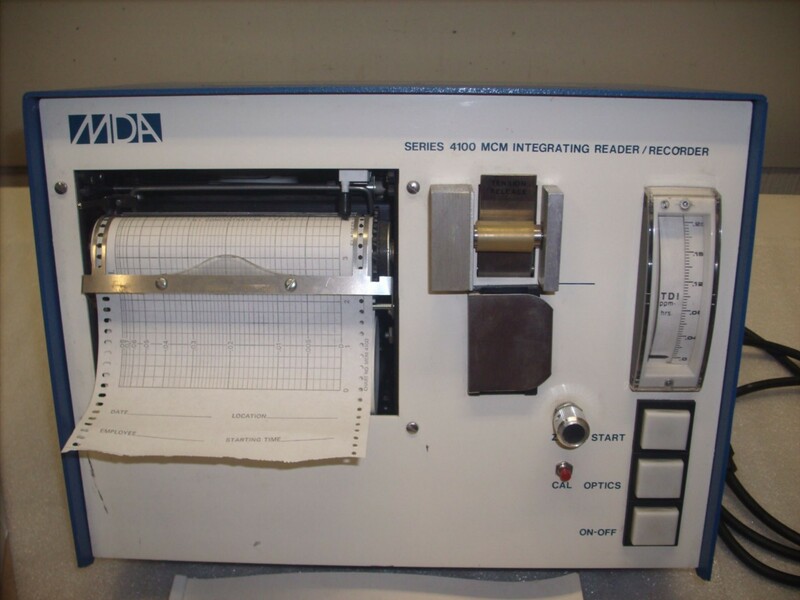 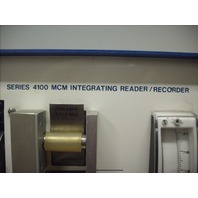 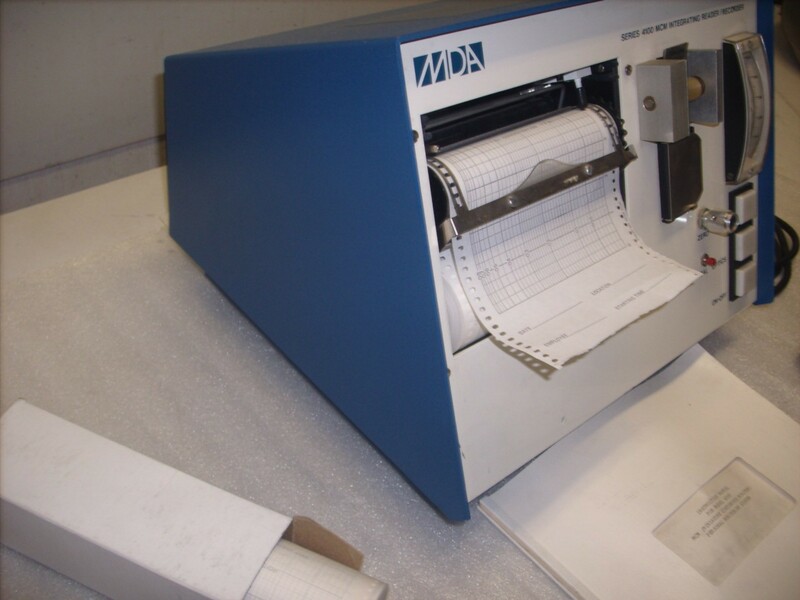 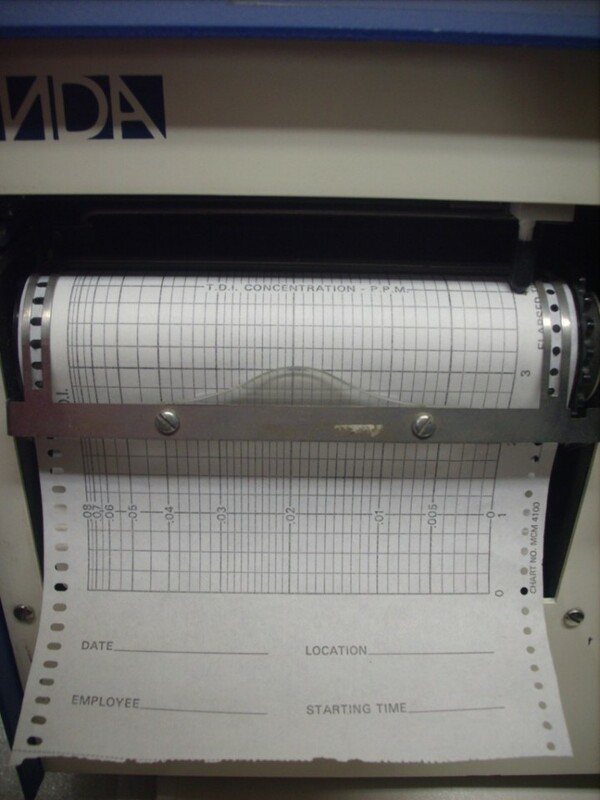 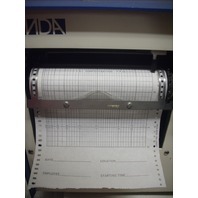 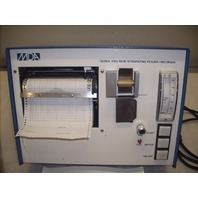 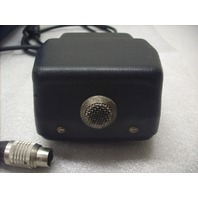 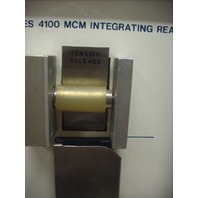 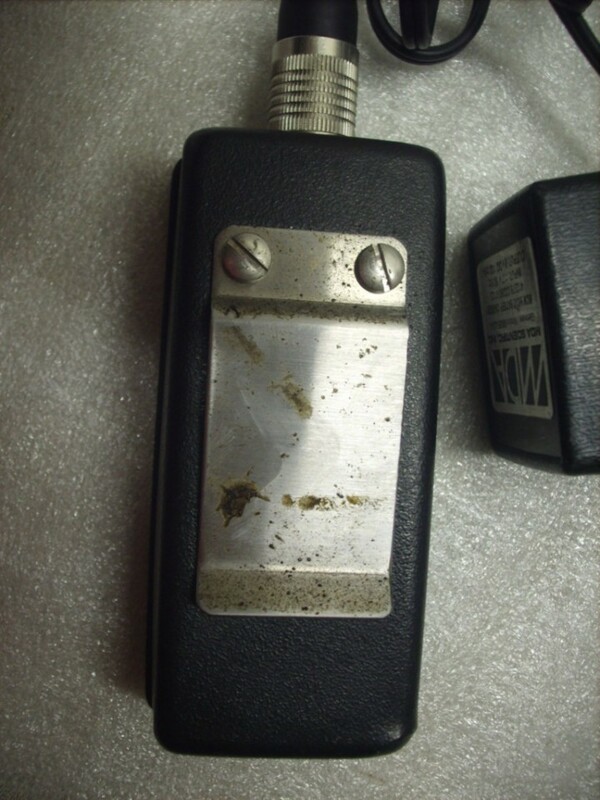 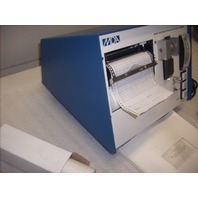 This item is a Vintage MDA Series 4100 MCM Integrating Reader/Recorder. 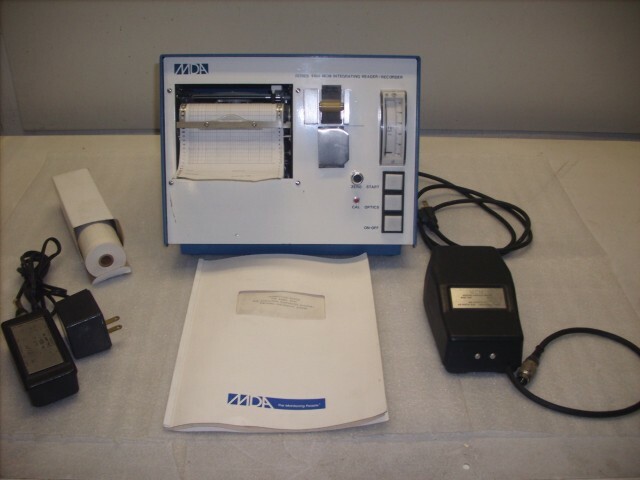 This set includes the MCM 4100 Reader/Recorder, Monitoring Devices, Power Supply, Instruction Manual, and an Extra Roll of Graphing Paper. 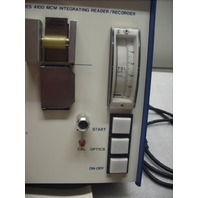 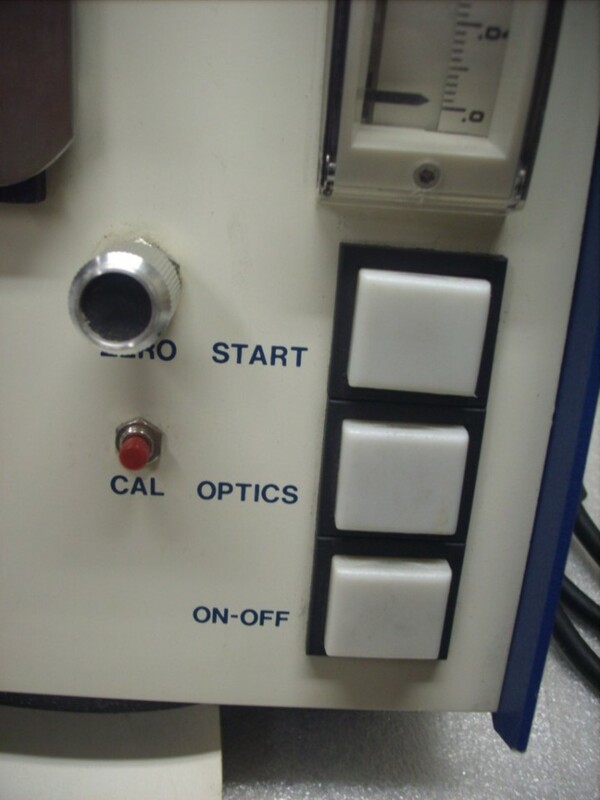 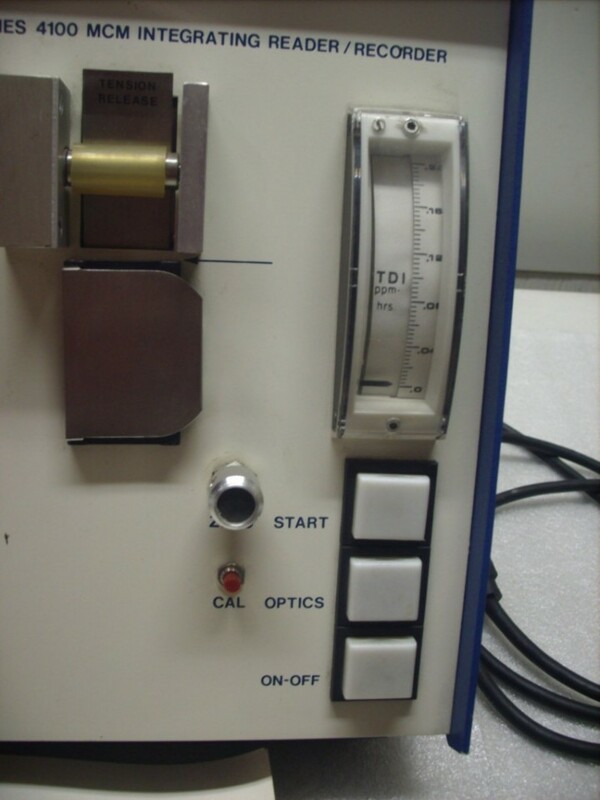 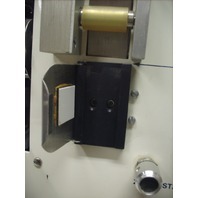 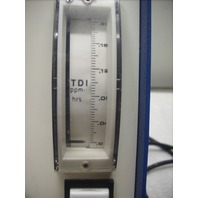 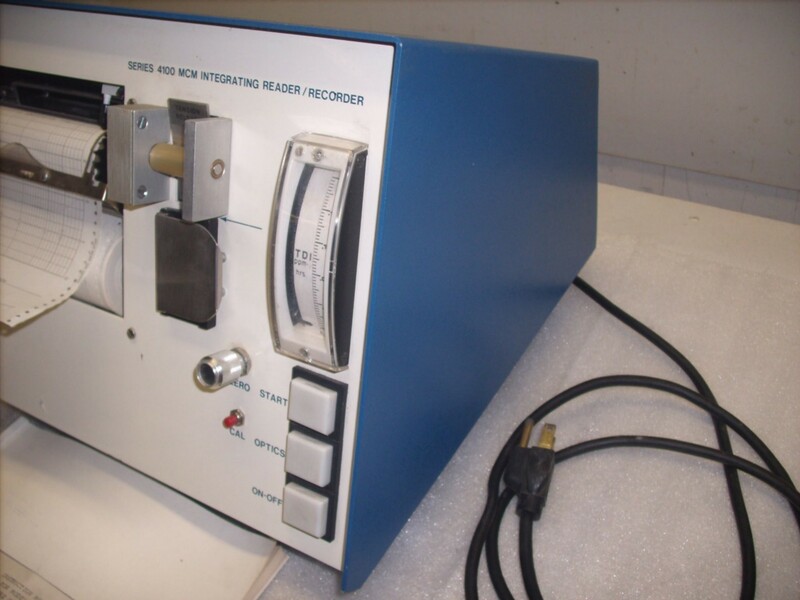 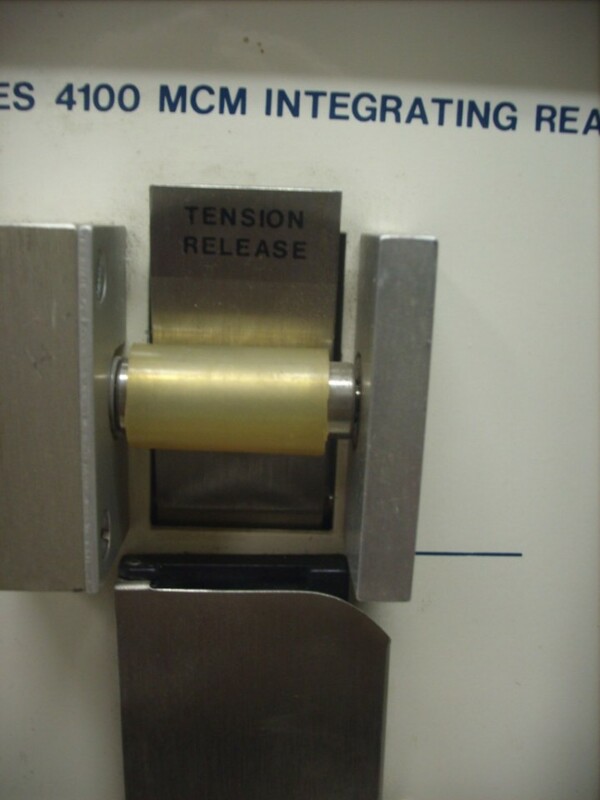 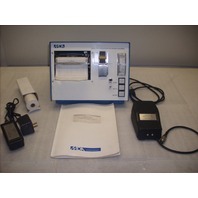 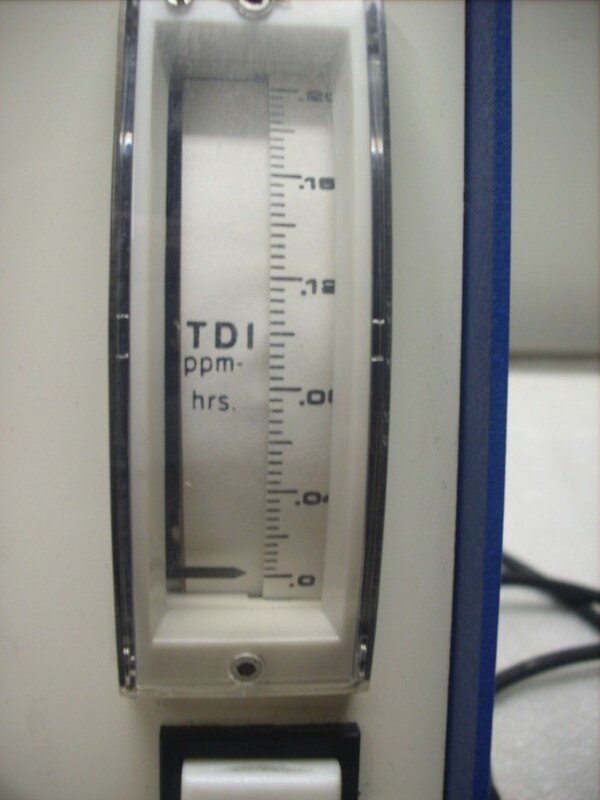 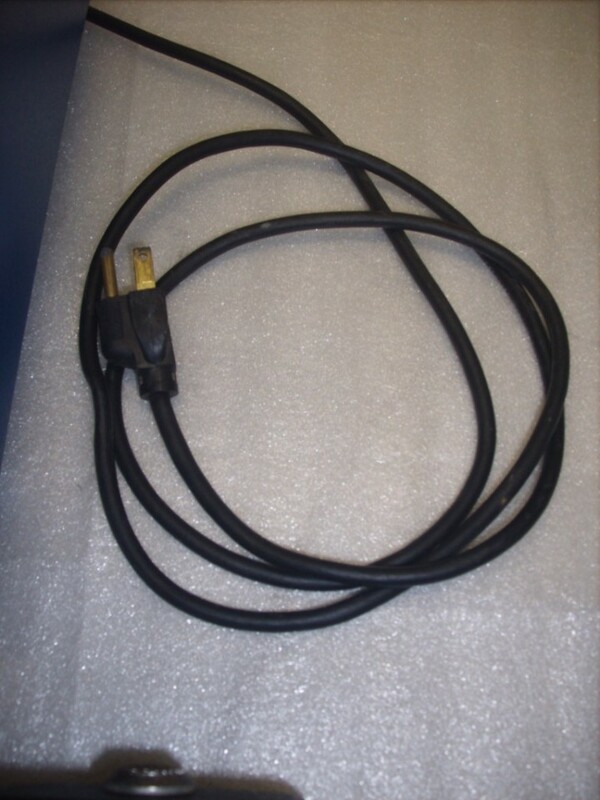 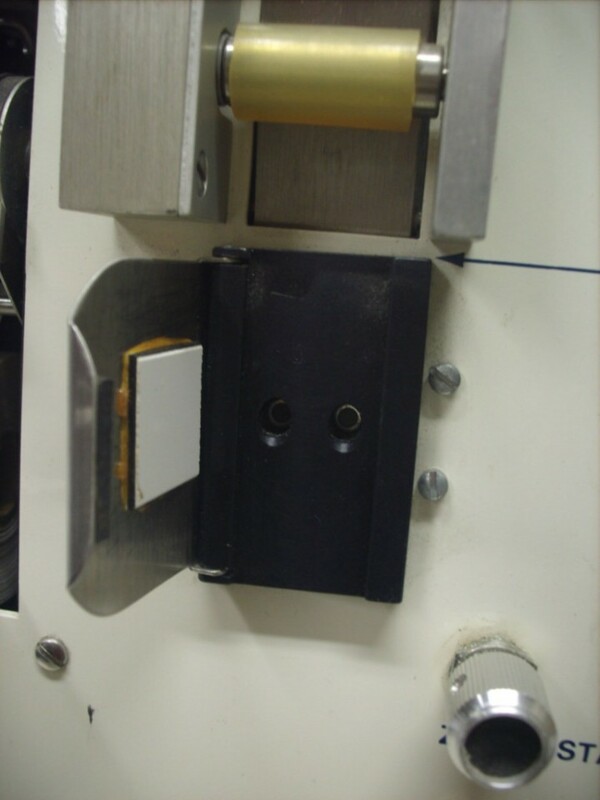 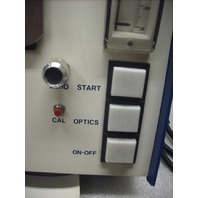 This unit is in Good Used Condition, it does work (however, calibration cannot be guaranteed), and it was removed from a working environment.